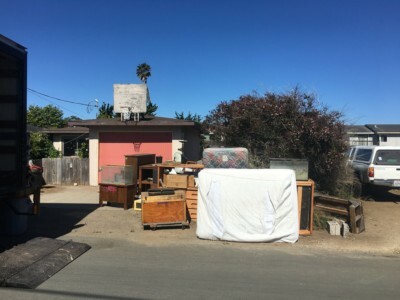 Looking for Junk Removal in Los Osos, CA? 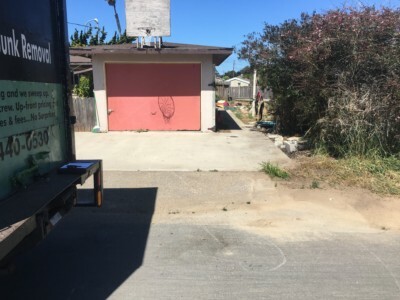 Removing junk in Los Osos, CA doesn’t have to be difficult. Los Osos/Baywood Park is a beautiful part of the Central Coast. With a population of 16,000 and neighboring cities, Morro Bay and San Luis Obispo. Los Osos has some cool sites such as, the Elfin Forest. 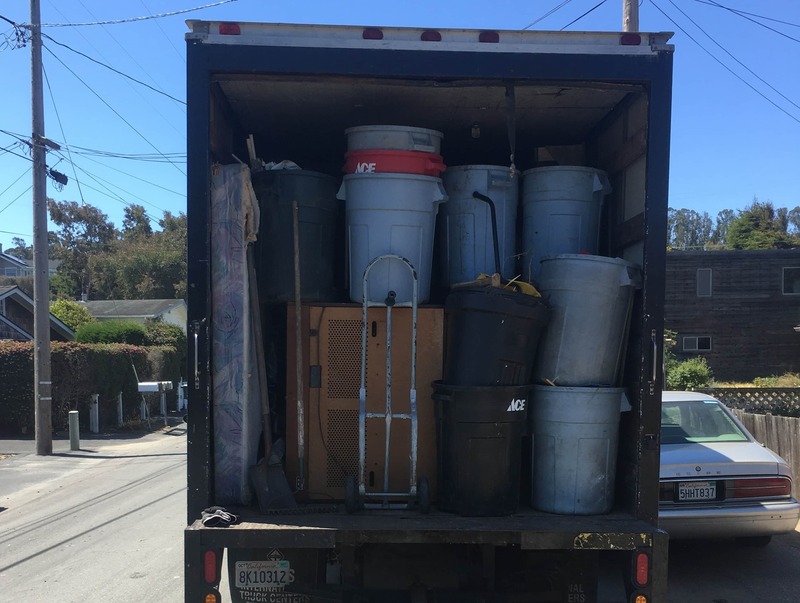 San Luis Movers and Junk Removal is here to help Los Osos, CA stay junk and debris free. We can help you remove: old couches, beds, mattresses, yard waste, wood, construction debris, e-waste and much more. San Luis Movers and Junk Removal is a full service junk removal company.